When Sydney’s oldest licensed music venue went through a major upgrade, Krix were called upon for a unique custom solution. 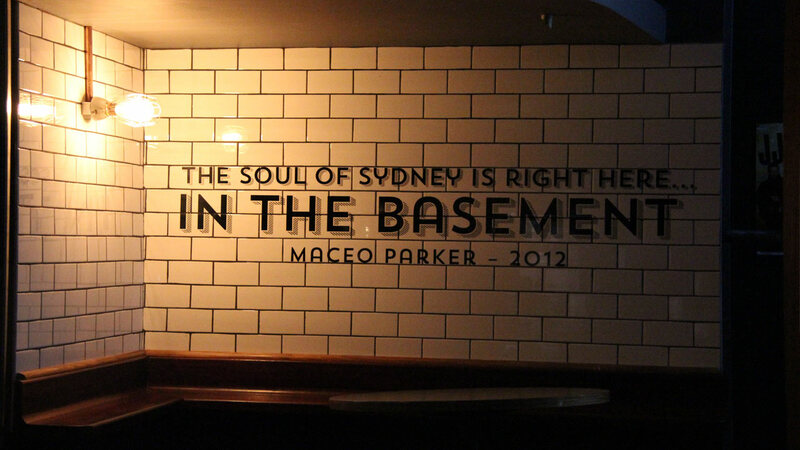 Considered one of the premier nightclubs in Australia for live music, The Basement situated near Circular Quay in the CBD of Sydney, has played host to many top Australian and Overseas acts since the mid 70’s. 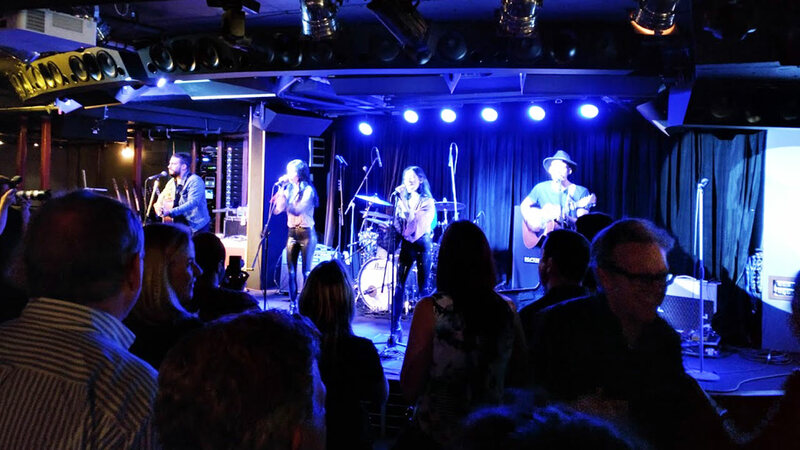 The more intimate nature of this venue has proven to be an ideal venue for artists such as Jimmy Barnes, Grace Knight and even Tony Joe White to record DVDs here. In recent years, live streaming on the internet of performances from the venue has brought a whole new generation of fans to know and frequent the Basement. A recent change of owners and the subsequent total renovation meant that an upgrade to the aging audio system was required. The challenge for Luke Everingham of Everingham Audio, the AV system designer contracted to do the upgrade, was to design an audio system that not only complemented the unique style of the venue, but also accommodated a wide range of artists from rock acts like Hoodoo Gurus and Jimmy Barnes through to more subtle performances from the likes of James Morrison. The small stage area is semi-circular in shape and large bulky loudspeakers would have taken valuable room from the musicians on stage and reduced visibility for the patrons. 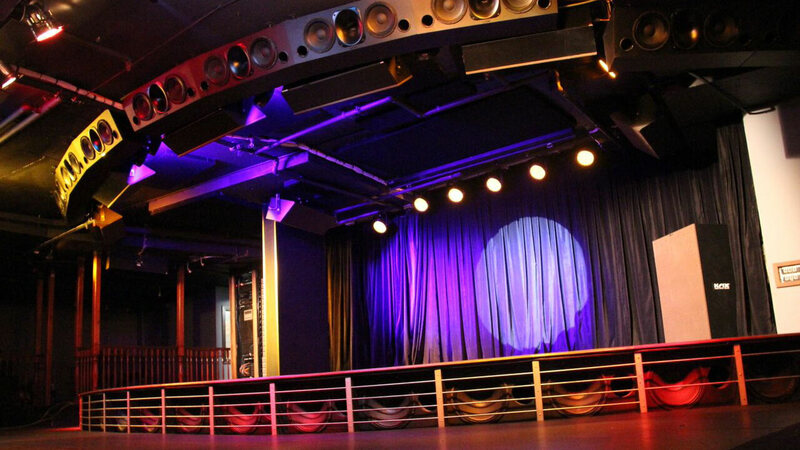 Luke contacted Scott Krix and along with the significant resources of the Krix engineering team came up with a solution that not only embraces the ambience of this prestigious venue, but produces the high sound pressure level (SPL) required for a nightclub installation such as this. Luke’s aim was to deliver a high quality sound experience for every patron and with the Krix engineering team designed an array of ceiling mounted loudspeakers arranged in an arc to follow the semicircular profile of the stage. A relatively low ceiling height meant that these speaker enclosures had to be custom designed to not only be low profile, they also needed to have an angled front baffle to focus at an appropriate point from the stage. The design for this was finalised to a dual 10” 2-way loudspeaker with a horn loaded HF compression driver. The added complexity was that as the loudspeakers needed to be on an arc, they needed to have side taper to fit snuggly next to each other. The foldback loudspeakers were also mounted on the ceiling to help achieve the aim of having minimal equipment on the stage. This created a challenge for some artists who were used to fold back speakers being on the floor in front of them, but overall the reaction to the stage layout has been very positive. More ceiling mounted loudspeakers were located in various positions throughout the venue to ensure that every listening area in the nightclub was sufficiently covered. The other key to this custom design solution was to utilise the unused area below the stage to house the subwoofers. This again meant that the stage area could be relatively free of clutter to ensure good visibility of the performing artists from anywhere in the venue. The subwoofer enclosures were custom designed as they also had to fit snuggly in an arc with radius of approximately 7 metres, which meant all the enclosures had to be tapered. These also provided part of the mechanical structure supporting the stage. There are 16 subwoofer units in total, each using a Krix proprietary 15” bass driver. As part of the design process, the Krix engineering team performed a “simple” Finite Element Analysis (FEA) simulation of the venue at various frequencies to see if there were any “glaring” problem spots in the room. This was taken into account with the final position of the loudspeaker system. 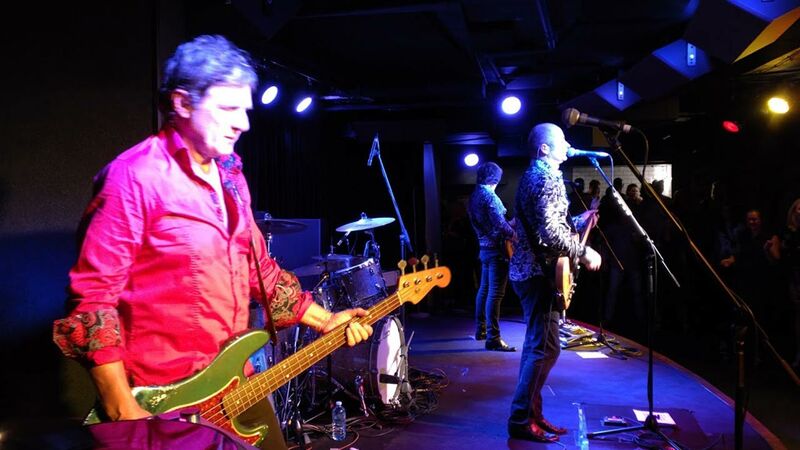 The venue was re-launched recently with a huge night including live performances by Frances Madden, Nathaniel, Hoodoo Gurus and the Veronicas. The new sound system performed beyond expectations and the A-list crowd danced well into the early hours of the morning. This final outcome was a successful colaboration of an AV system designer thinking outside the square and a loudspeaker manufacturer who can design and produce custom solutions for unique acoustic problems. Krix Loudspeakers congratulates Everingham Audio on this outstanding AV solution.